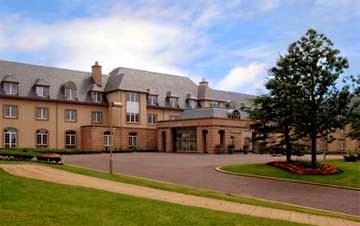 A 520-acre golf resort just outside the home of golf has been put up for sale with a £35 million price tag. 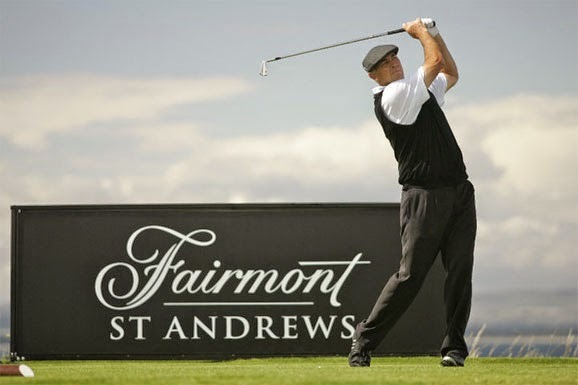 The 209-room Fairmont St Andrews hotel and spa, which has two golf courses of its own, has been put on the market through CBRE Hotels by Ares Management, a New York-listed real estate and private equity firm. The property, originally called St Andrews Bay, was built in 2001 by Don Panoz, the entrepreneur best known for developing the nicotine patch during his time working at Elan Corporation. Management passed to Fairmont Hotels when Dr Panoz, who had spent £58 million developing the resort, sold the property in 2006 to Apollo Real Estate Advisors, now part of Ares, with financing from Bank of Scotland. Fairmont, which also operates the Savoy Hotel in London, has a long-term management contract to operate the resort and is considered a possible bidder for the underlying property. 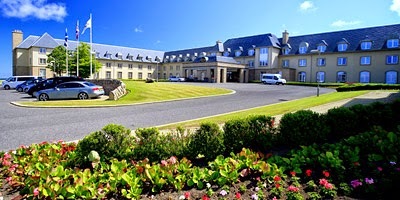 The Scottish golf hotel market is in the spotlight following the surprise purchase by Donald Trump of Turnberry Resort, on the Scottish west coast, for £35.7 million. He has vowed to spend up to $200 million dollars “bringing the hotel to the highest standards of luxury”.